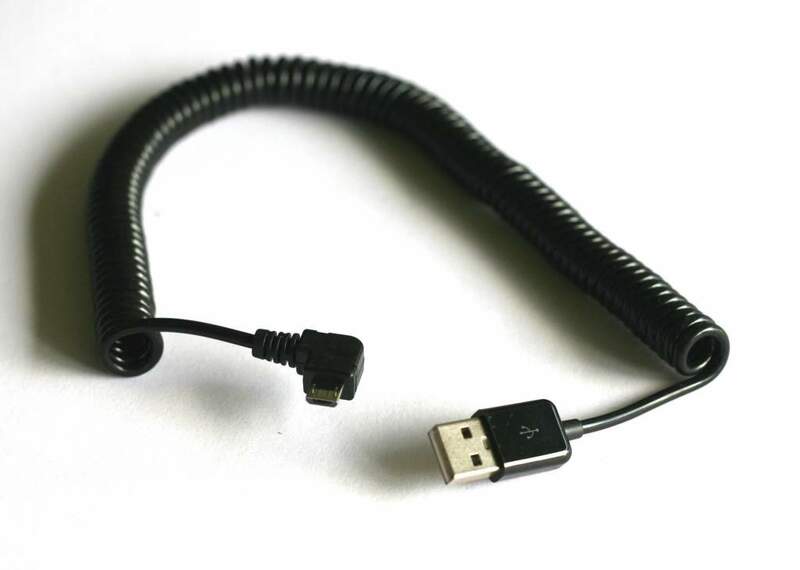 Great little Cable to connect Phone to Charger or Laptop to charge or transfer Data. Has Standard Micro-USB Connector on One side and USB 2.0 Connector on the Other. Small Coiled Profile Excellent for Travel. 10ft Of Coiled Cable. is about 24 Inches Long. Coil Can be stretched out to about 6ft.